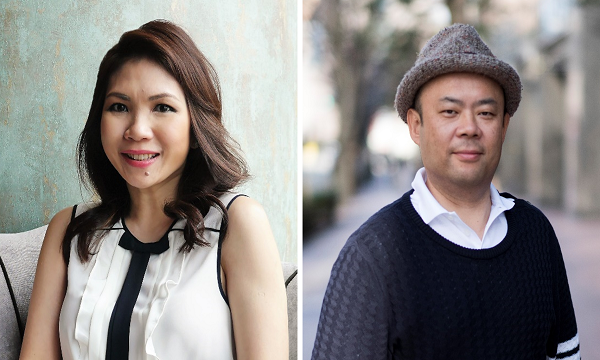 Three Singapore-domiciled firms listed in Hong Kong raising a combined U$115m in Q1. 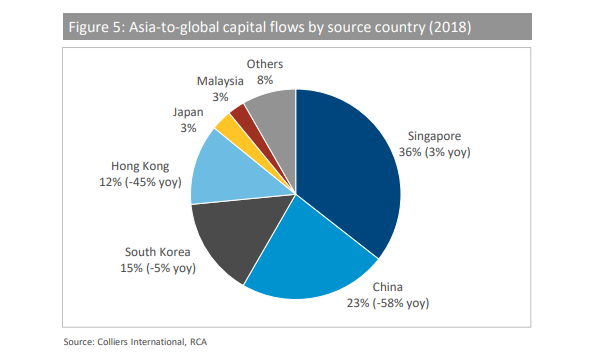 In the race for the best initial public offering (IPO) destination in the Asia Pacific, Singapore could be losing ts appeal to attract listings, even with Singapore-based firms. Its rival Hong Kong “has the upper hand at the moment,” Dealogic Southeast Asia head Romaine Jackson told Singapore Business Review. More Singapore-based firms even chose to list in Hong Kong over their country in Q1. Whilst Sasseur REIT is the only IPO in the Singapore Exchange (SGX) this quarter, three in five cross-border Q1 IPOs in Hong Kong, which raised a combined U$115m, were Singapore-domiciled firms. The three IPOs were by real estate firm ZACD Group, consumer services provider ISP Global, and healthcare company IAG Holdings. All of them chose to list in the GEM board. Moreover, Singapore, along with Mainland China, is the top country for cross-border listings in Hong Kong in the time period. 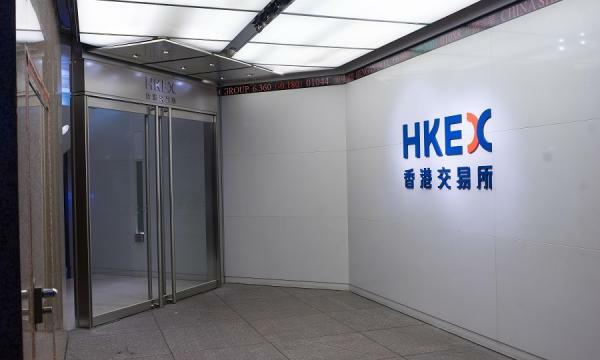 Not only that, EY noted that the Hong Kong Exchange (HKEx) will continue to see an increasing number of cross-border IPOs from ASEAN companies. In Singapore, the amount of IPOs crashed 67% YoY whilst their proceeds fell 89% to U$0.1b. It’s the total opposite in Hong Kong, as the number of public listings surged 46% YoY to 57, whilst their listings grew 78% to U$3.09b. However, Romaine noted that dual class shares will help to make SGX more appealing, especially when paired with other recent initiatives, as seen by the SGX/Nasdaq collaborative listings agreement, which could lead to more dual listings. “SGX has not lost to HKEx even though the latter has the upper hand at the moment. Singapore has all the attributes to become a world-leading listing destination, it will be a long term play. ASEAN is also one of the fastest growing regional blocs in the world which will feed SGX (as the regional hub exchange of choice) with companies and new unicorns ripe for listing over the medium term,” he concluded.